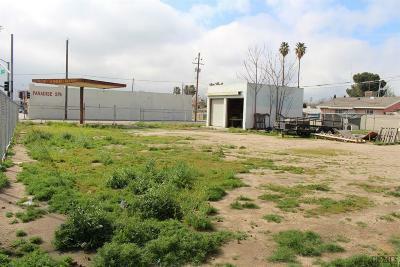 Great Opportunity in North Bakersfield. 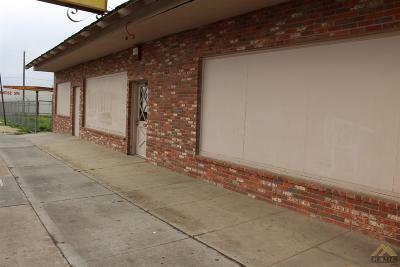 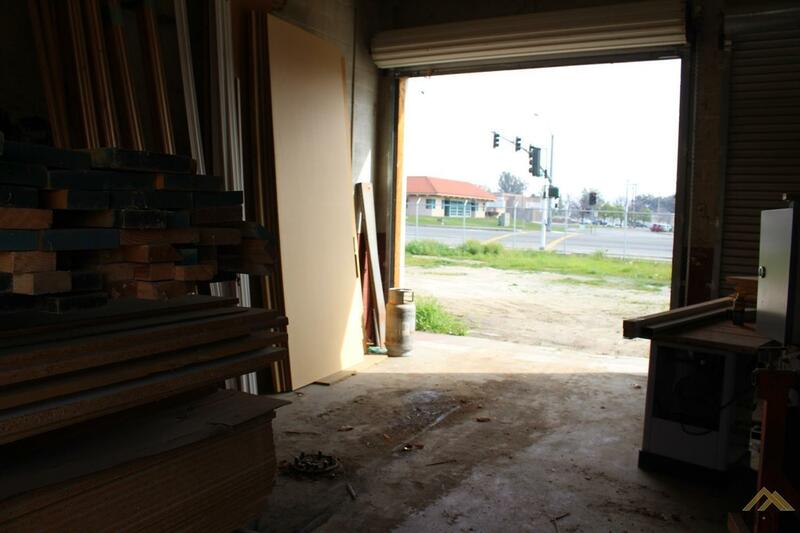 Established business, large shop (approx 4460 sqft),Formica and cabinet businness, high traffic visibility. 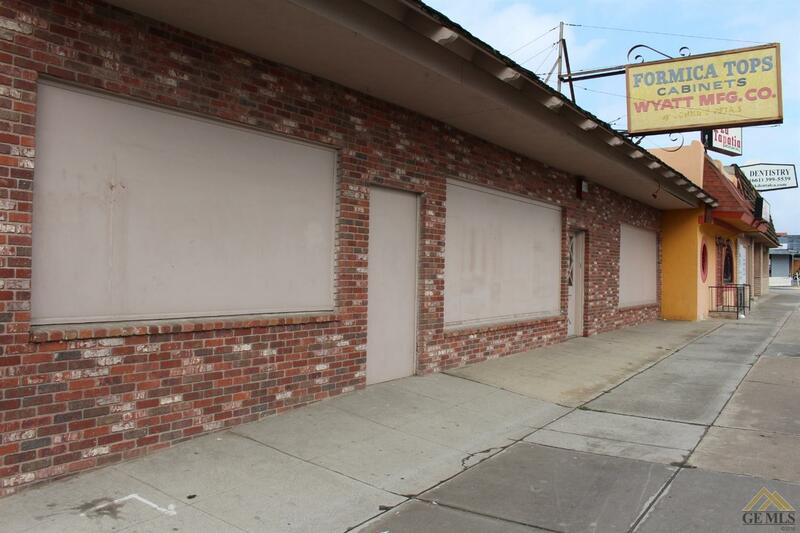 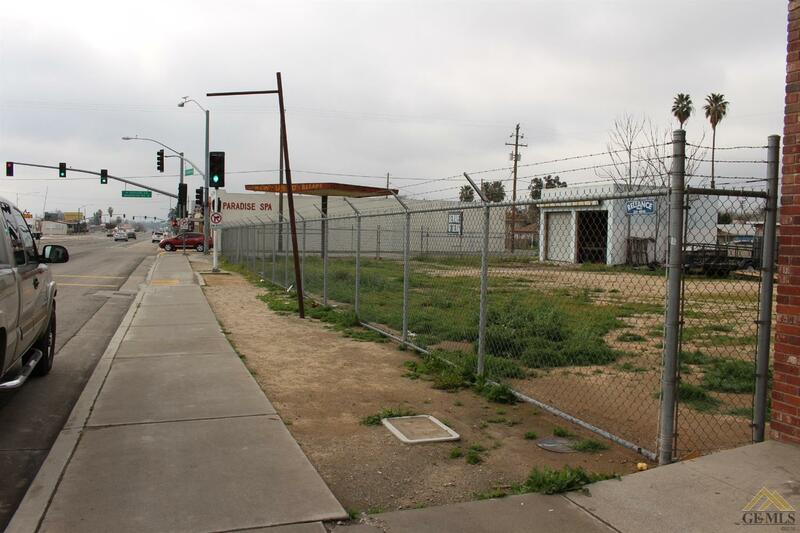 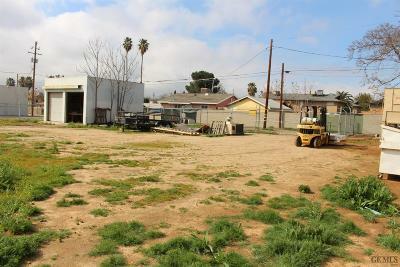 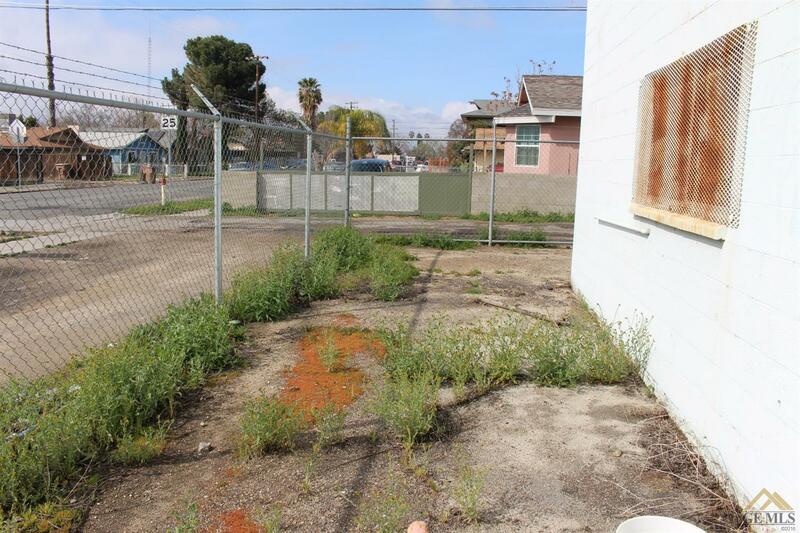 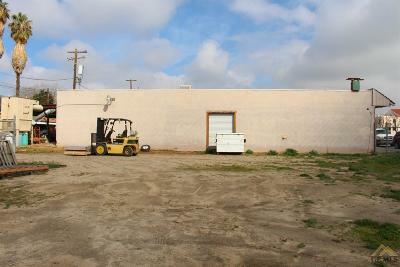 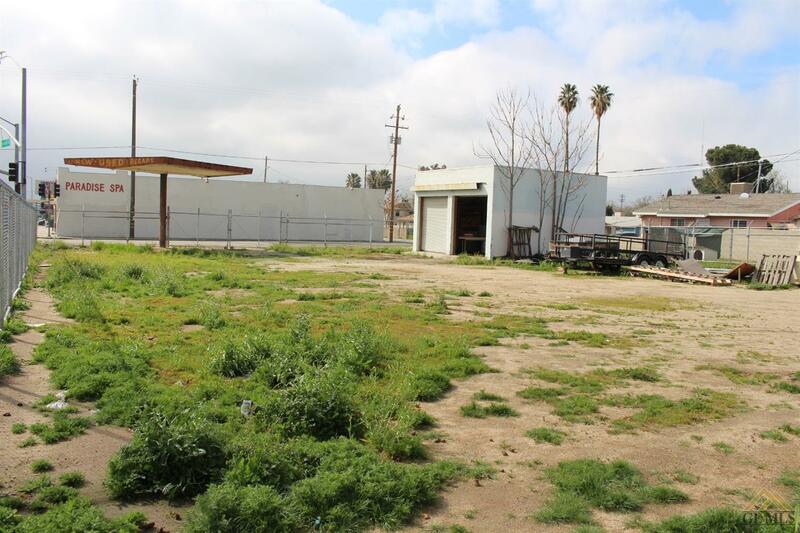 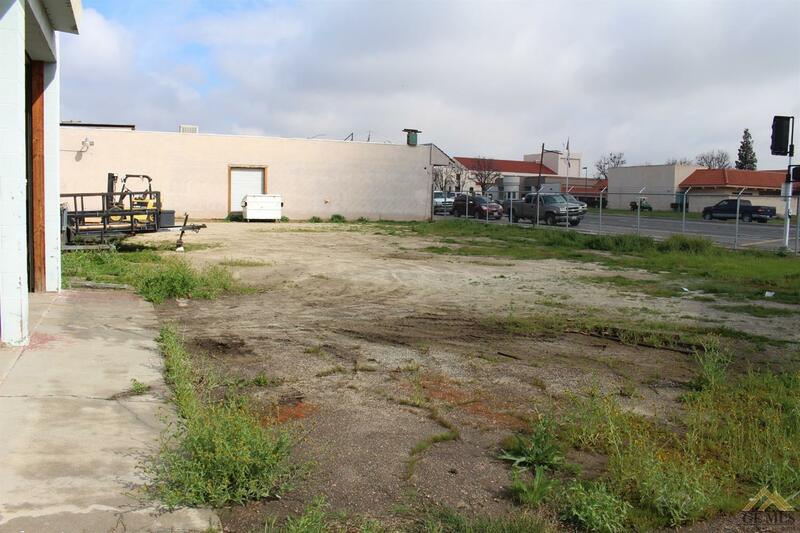 Land included, 3 additional parcels sold with it, additional parking. 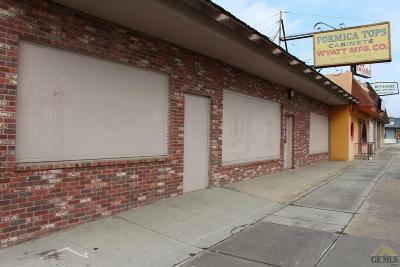 Priced aggressively.